Speaking of OMEGA, here is a brand new addition to the legendary Speedmaster collection in black ceramic, called “The Dark Side of the Moon”. The first people to see the dark side of the Moon, were the astronauts of Apollo 8. 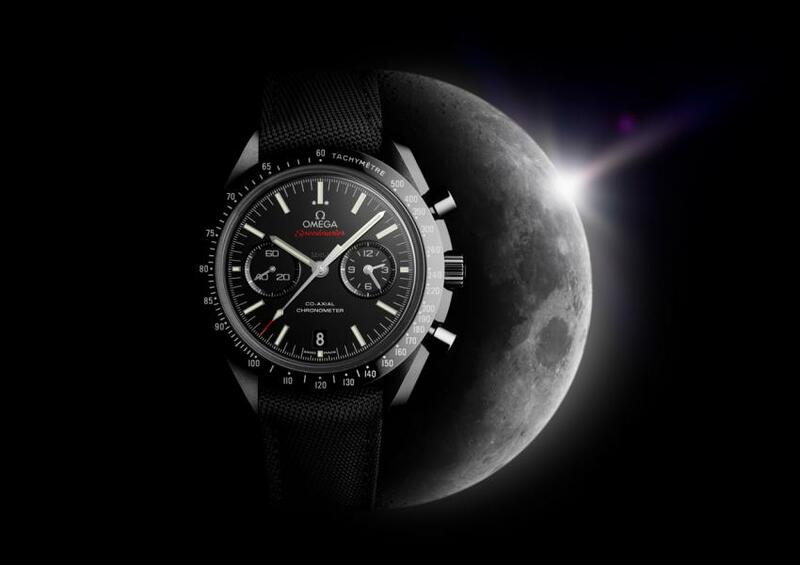 With this new model, Omega is paying tribute to all Apollo astronauts. 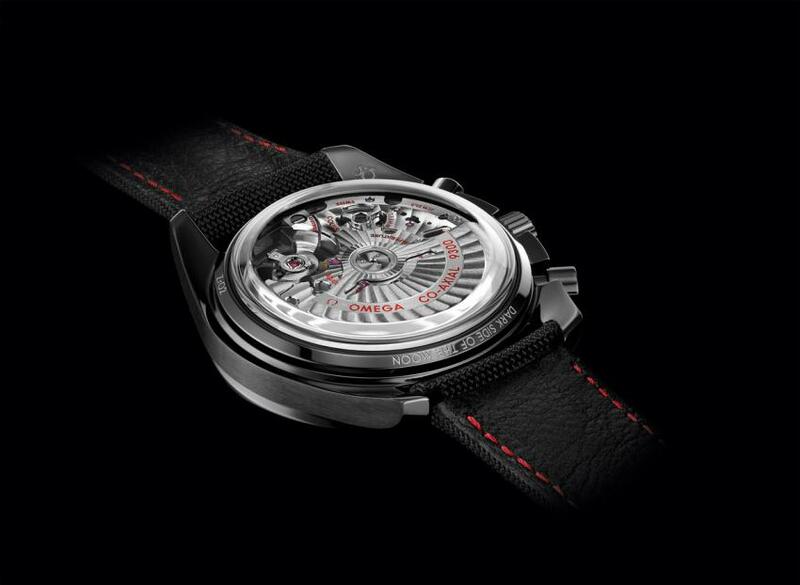 OMEGA Co-Axial calibre 9300, equipped with a Si14 silicon balance spring. 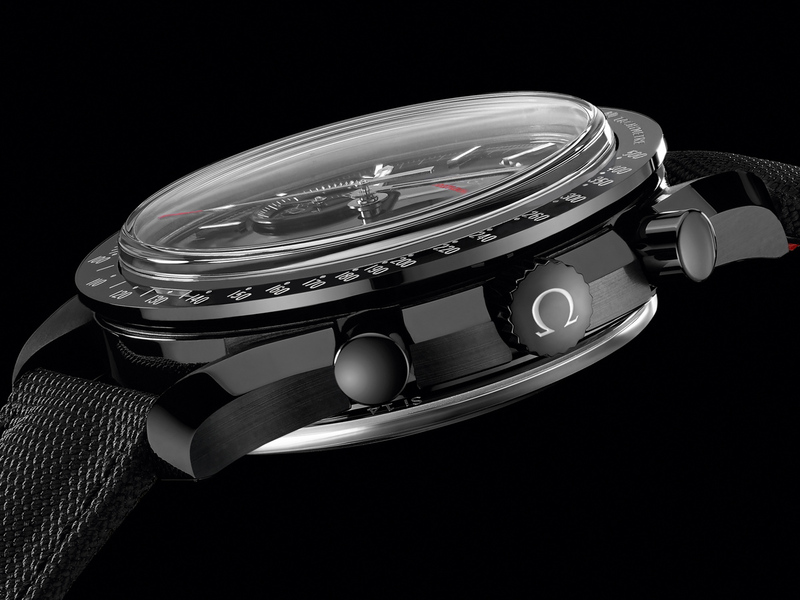 Learn more this exiting watch at http://www.omegawatches.com/darksideofthemoon .